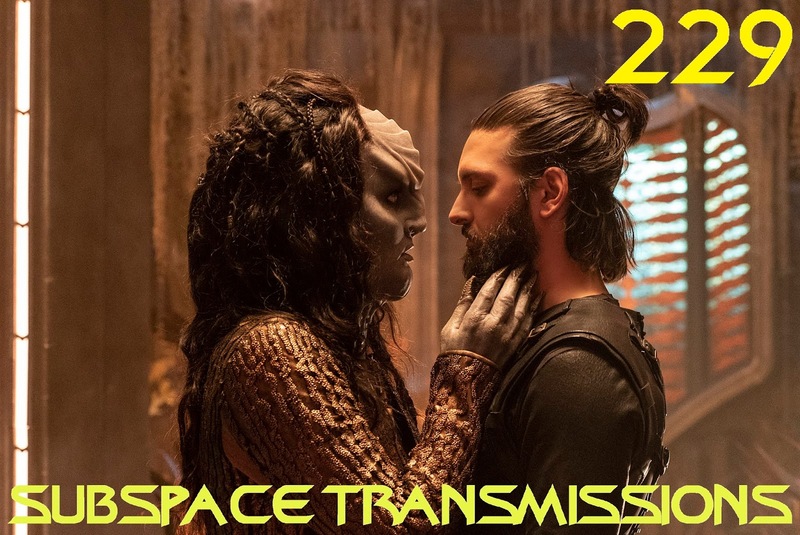 Hosts Cam Smith and Tyler Orton, along with special guest Dale Deruiter of the Outrage Factory podcast, let their flowing locks down while delving into the eventful return of Ash Tyler, L'Rell and Emperor Georgiou! In an episode chock-a-block full of plot developments and teases for future drama, which elements worked and which didn't? Star Trek Mothers Gone Amok! 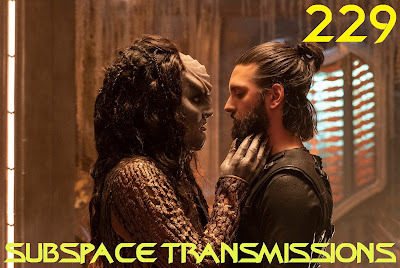 Join us next week as we decipher Discovery's next episode, An Obol for Charon!